You'll wonder how you ever cleaned your house before you had this amazing vacuum! Finally, great looking floors and area rugs without the work. 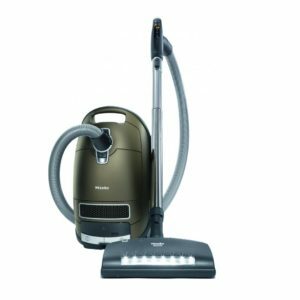 So easy to maneuver, the Spiffy Maid effortlessly glides around as its powerful motor removes all of the dirt, dust and debris. Dust and allergens are trapped by the HEPA media filter. Remove the floor tool and attach the crevice tool to clean couch cushions, the inside of your car and even pesky cobwebs in high corners. 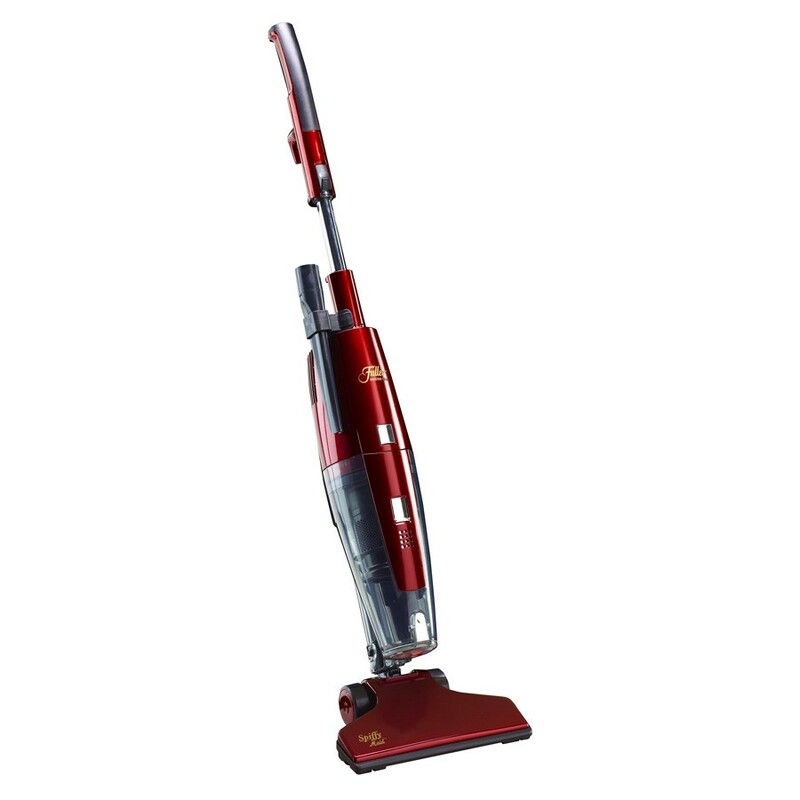 The Spiffy Maid broom vacuum is lightweight, bagless and cleans with straight suction. 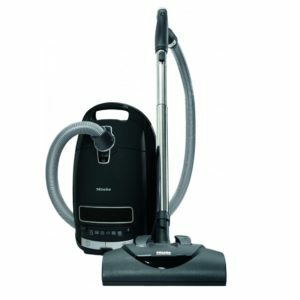 The on/off switch is located on the base of the vacuum, and the handle extends for comfort and reach. The floor nozzle detaches for cleaning with the crevice tool. 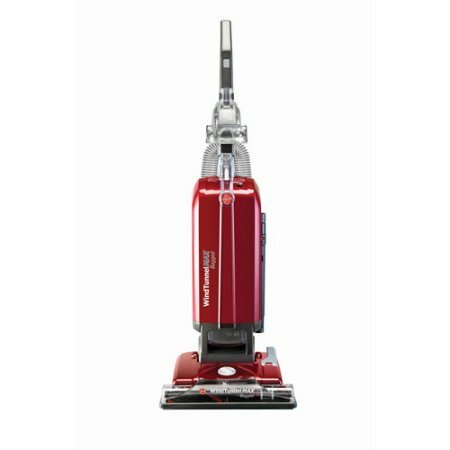 Variable suction control reduces suction for cleaning rugs or delicate draperies. 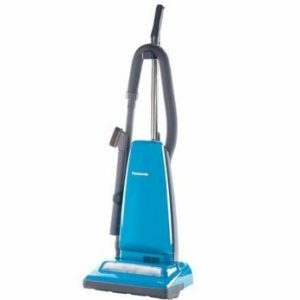 With a generous 10.5-inch cleaning path, the nozzle features edge cleaning on both sides, and a brush gently lifts dust and crumbs for the Spiffy Maid to whisk away. A quick-release cord hook stores the long 30-foot cord.